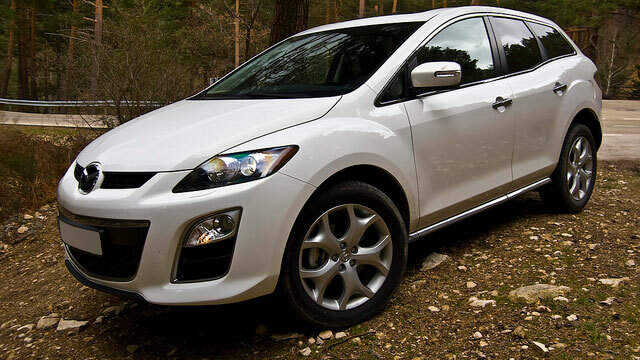 Mazda is well known for building exciting cars are a reasonable price. Service Street has been working hard to be sure that we can service your car at a high level. There are more and more Mazda’s on the streets. This has led to many people coming to us for the Mazda repair work that they need, they’ve heard about us and come as soon as they think they need any repair work done. We make it our priority at Service Street to be sure that your Mazda continues to run safely and efficiently every time you drive it around. If your car isn’t completely up to par you may be at greater risk of having an accident. Timely repairs can prevent bigger repairs which saves money, time and maybe even lives. Keeping your car in good repair is your first step in keeping your fuel consumption, and your operating costs, both down. How we do this is by always keeping our Mazda repair technicians at Service Street constantly up to date on the latest developments in the Mazda world. This company constantly innovates and changes key aspects of their models every year. Getting by on last year’s knowledge isn’t enough, we keep our technicians up to date so that they are always ready to take on all of the Mazda repair work that comes into our shop. Call our support staff today to book yourself into our shop at a convenient time.